Sacroiliac (SI) joint injections help to relieve pain caused by irritated sacroiliac joints. These joints connect your pelvis bones to your spine and are necessary for absorbing force from your upper body. SI joint injections take about 20 to 30 minutes, and x-ray imaging is used in order to provide accuracy. The injection consists of a local anesthetic and a steroid medication and works by reducing the inflammation of the joint. In some cases, SI joint injections are used as a diagnostic tool. If the injection is effective, it confirms that a damaged or irritated SI joint is causing your pain. SI joint injections can be beneficial for chronic pain that is located in the lower back, legs, buttocks, and groin. You will feel temporary relief from the anesthetic for several hours. More long term relief from the steroid occurs in one to two days. 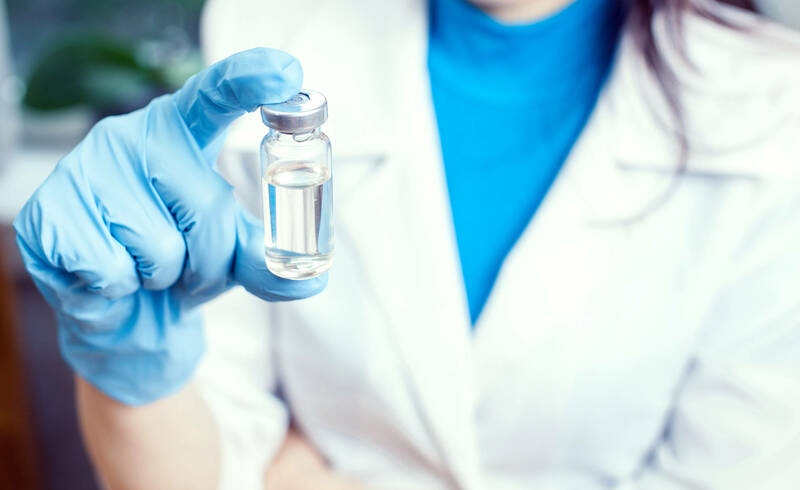 Although most patients find relief after only one or two injections, it is possible to receive up to three injections in a six month time span, if needed. Pain at the injection site is normal, but only temporary. It is rare to experience more serious side effects, such as infection and bleeding. Although you should have a ride home after receiving an SI joint injection, you will be able to return to your regular activities the following day. Contact Allied Pain & Spine Institute today to schedule your appointment.